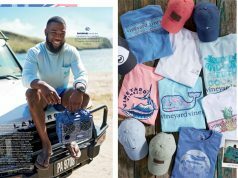 The contest’s lucky winner will receive round trip air transportation for two on JetBlue Airlines between JFK and Bermuda, a two-night stay in a deluxe Harbourview Room at the Hamilton Princess Hotel and Beach Club, including breakfast, and a dinner for two at Marcus’ Bermuda. The sweepstakes is open to legal residents of the fifty United States and the District of Columbia who are at least 21 and of the age of majority or older in the applicable jurisdiction. To enter your name for the draw, click here and submit your details before 11.59am Eastern Time on May 17, 2016. 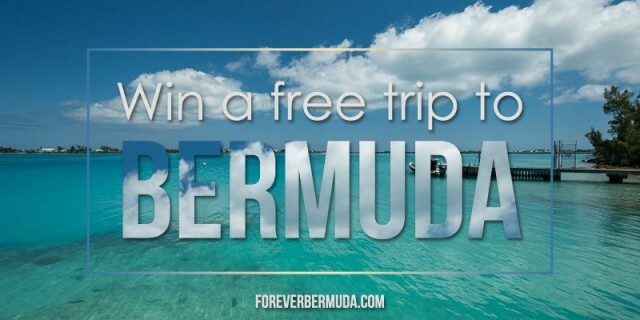 To keep up with the latest and greatest sweepstakes and contests offering free trips to Bermuda, click here. 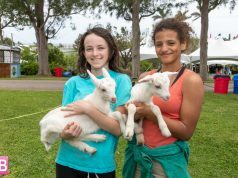 For more information on flying to Bermuda, click here. 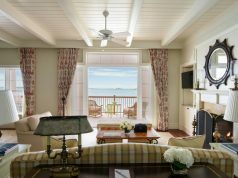 To learn more about the Hamilton Princess and the island’s many other beautiful hotels, click here.